Today on social media I read that there is 50 days till Christmas! This year I am involved with Amy from MommyScopes and we are hosting the first ever MommyScopes Christmas Exchange! It is going to be a lot of fun, so sign up ASAP before it fills up. If you haven't already signed up with MommyScopes, sign up here. It is quick and easy. I am off to start my shopping! Outside my window...Sunny and the leaves are falling. Quite beautiful even to this gal who doesn't like any season but summer! I am thinking... How fast my kids are growing! Lauren is 12 today! I am thankful... for my husband who gets up early and works hard for us everyday. I am wearing... black leggings and a pink tee. I am creating... a new way of organizing and using a planner. I am going... to work later. I work one evening a week at a dental office. I am wondering... how much I can really get done today. I am reading... that crazy book about organizing by Marie Kondo. I am hoping... my kids hear my heart when I try to help direct their paths. I am learning... my patience just isn't what it used to be. In my kitchen... I am making chicken breasts thrown in the crockpot with BBQ sauce for pulled BBQ chicken sandwiches later. Easy peasy for when I am at work. Post Script... If you are on Periscope, check out MommyScopes. Check out the Simple Woman to link up. On Sunday, I woke up and saw how dark it was, so I rolled over to go back to sleep. I caught a glimpse of my clock and realized it was 7:45am. I couldn't go back to sleep, I had already overslept. I usually get up at 7:30 on Sundays, so we can try to leave for church by 9:30. I try anyway. But, most Sundays, I have to iron clothes for at least three of us. Which leads me right into a major problem. Organization! If I iron the kids' clothes sometime during the week, I would free up some time to get ready quicker. So, my mission this week? There is so much to do and before I get caught up on the cold weather blues.... You know, when it is too cold to go out, dark outside, rainy and dare I say it, when the snow comes. All of that just brings me down, so I need a better way of doing things. If I can get a system down before then, then maybe I will conquer the blue feelings this year! Bringing Charlotte to her little class at the library is one of the few things during my day that is organized. I go once a week at the same time. It helps that this part of my schedule is already set and I don't have to think about what I am doing for that part of the day. And she loves it! So, this week, I need to make lists. I am not a list maker by nature, so this takes a lot. Stick around to see where I go with this. So, I am once again on the losing weight train ::insert whistle, hoot, hoot:: and have been doing multiple things and a lot of them have actually been working this time. I joined weight watchers again. Said I wouldn't give them my money and said I would join when I was already done losing weight so I could be a lifetime member for free, but I just wasn't doing it on my own. And knowing I had joined before and it worked, I bit the bullet and joined again. They are having a promotion right now, that allows you to lose 10 lbs. for free. I paid up front for 3 months and if I lose 10 lbs., I get 2/3 of my money back. Not to shabby. Or shall I say flabby? I lost 3.8 lbs. my first week and am currently working on my second week. Walking with my neighbor has been my exercise and my new favorite toy, the fitbit, has been great. Again said I wasn't going to spend money to lose weight, but the fitbit lets me track how many steps I take a day. It is pushing me to do more, do better. And then the final thing I said I would never do is those crazy wrap things everyone is always talking about. Have you seen them? It is a natural wrap that tones and defines your stomach or any target area you are looking to work on. I have seen them on instagram and didn't know what to think. But couldn't deny that the pictures are amazing and the company is one of the top rising direct sales companies. So, I ordered some and the first one did some pretty neat things to my stomach. And tonight I do my second wrap. The box comes with 4 wraps and it is great because I can do it from the privacy of my own home. And let's be honest, after 5 kids, my stomach needs all the help it can get. 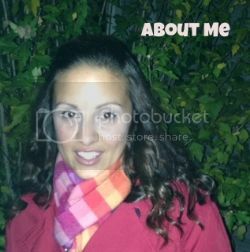 Disclaimer: The picture below is not me! I just wanted to show what some of the results look like on a fellow wrapper. 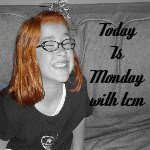 I hope to share my pictures soon even though I will be mortified to show my before pic. And if that wasn't enough, I decided to sell them. 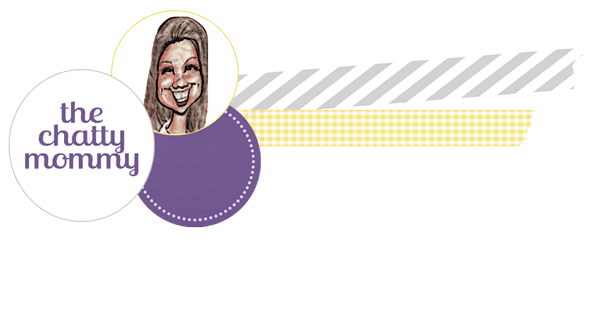 Check out my website here and let me know if you have any questions. 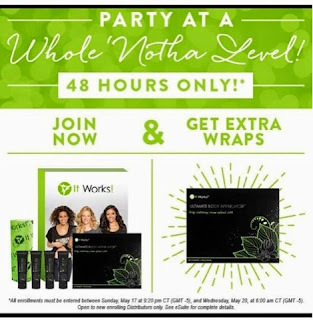 a free box of wraps all for $99. No other obligations if you chose not to sell! 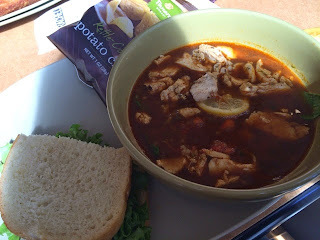 We went to Panera Bread for a quick lunch the other day. The husband, the baby and I. I had the best soup, uhh make that broth bowl. They are new and sooo good. The new items include a Soba Noodle bowl with chicken, Soba Noodle bowl with edamame, lentil quinoa bowl with chicken and lentil quinoa bowl with cage-free egg. I had the lentil quinoa with chicken and it was delicious. Kind of light, but filling at the same time. It had the most delicious chicken and a slice of lemon that made the flavor so different. I got a half of a Napa chicken salad sandwich on the side that was as usual divine, but the broth bowl was more than enough for lunch. 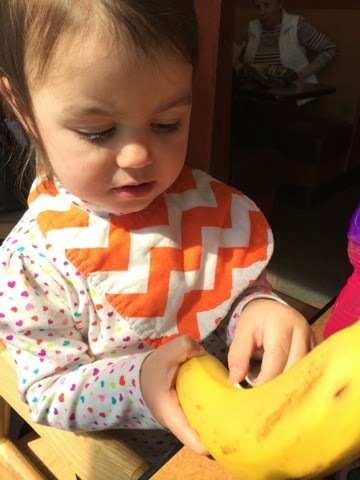 Charlotte kept asking for a banana and Panera Bread delivered. She also ate out kettle chips!! Want to try a new broth bowl? 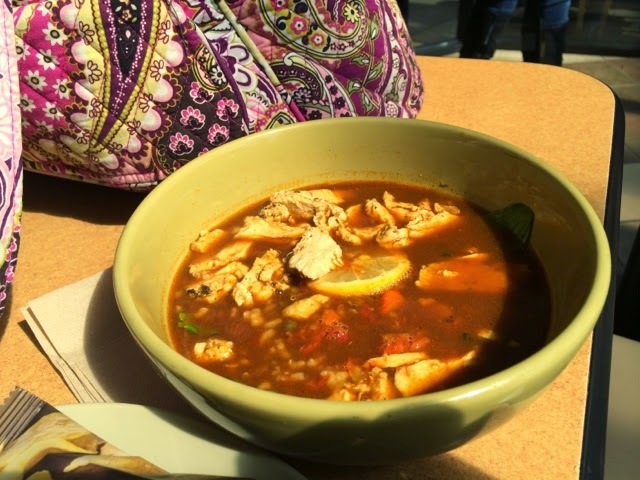 How about lunch on Panera? I am giving away a $25 giftcard to Panera. Just leave a comment what you would like to eat at Panera. Earn an extra entry on Instagram! ***Giftcard only good at Staten Island, Brooklyn, Queens and Long Island locations. I was compensated for my time, but all opinions are my own !